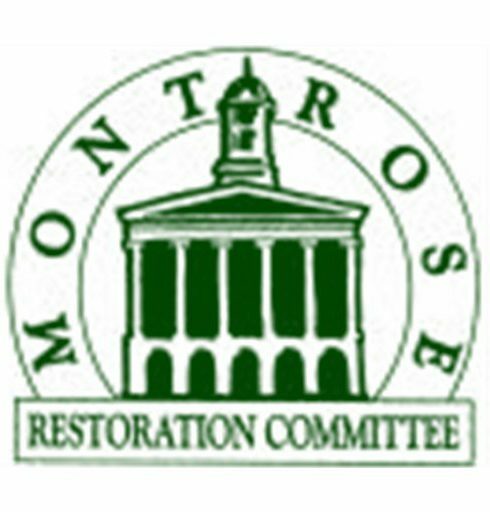 In an interview with the Montrose Restoration Committee, Montrose resident Tom Follert describes his vision for Third Fridays in Montrose, a monthly affair that continues to grow, attracting both residents and visitors. The night includes live music, local artists, retailers, restaurants and specialty attractions coming together for an evening of fun. Held every third Friday, the event runs from 5:00 p.m. to 8 p.m. on several streets in downtown Montrose, Pennsylvania. Follert says the event is meant to keep people moving from one attraction to another. “It’s not a one-location event; it’s a town-encompassing event,” says Follert. Nice interview, Vickie. It is nice to hear about an event that brings people out to enjoy downtown Montrose.